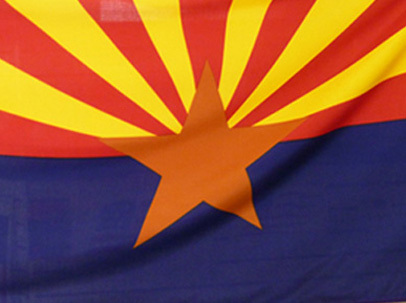 We have been in business for over 25 years and are the leading Flag and Banner company in Arizona. 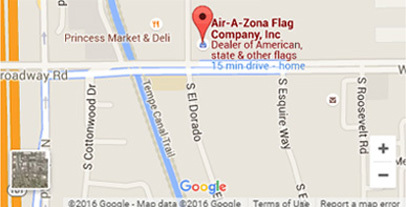 Air-A-Zona Flag Store is veteran owned and carries a large inventory of flags including American Flags, State Flags, Military Flags, Made right here in the USA! 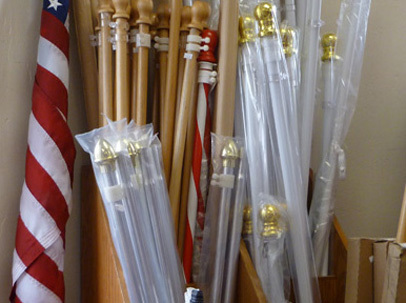 We also carry a variety of residential flagpoles. Need a Custom Flag or Banner? Contact us today! 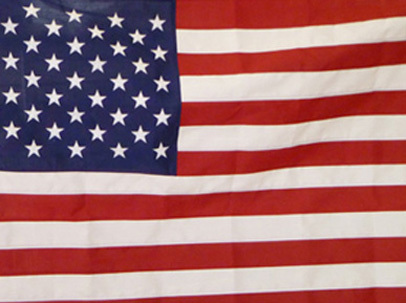 Oh, say can you see the durable glory of our nylon American flag! Carefully constructed of the strongest and longest-lasting nylon material available. Air-A-Zona flag has the Arizona state flag readily available in 10 sizes, with a width that ranges from a compact to a majestic 30 feet! Make a truly outstanding statement with a truly outstanding value with our flag poles and accessories. 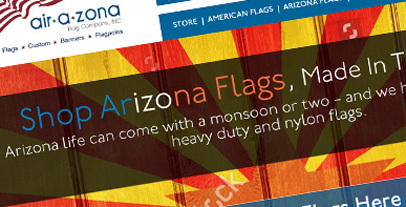 Air-A-Zona Flag Company, Inc. excels in the manufacture of custom flags and banners. 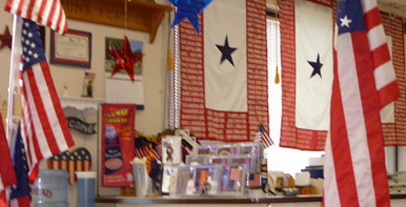 Custom flags lend distinction and immediate recognition. 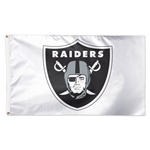 Our flags are handcrafted and designed to your specifications.